From left, Kriti Sanon, Varun Dhawan, Shah Rukh Khan and Kajol pose for photographers during the photo call for the film Dilwale in a central London hotel. 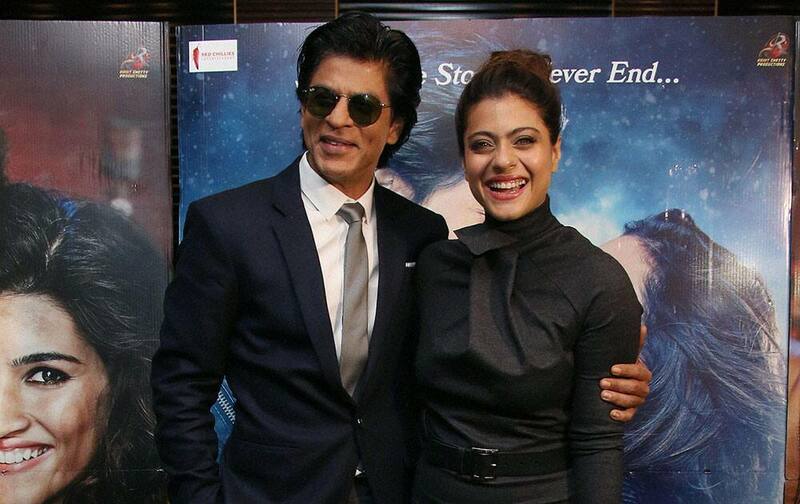 Shah Rukh Khan and Kajol pose for photographers during the photo call for the film Dilwale in a central London. Actress Jacqueline Fernandez durinig the launch of Motorola Moto 360 2nd Gen watch in New Delhi. 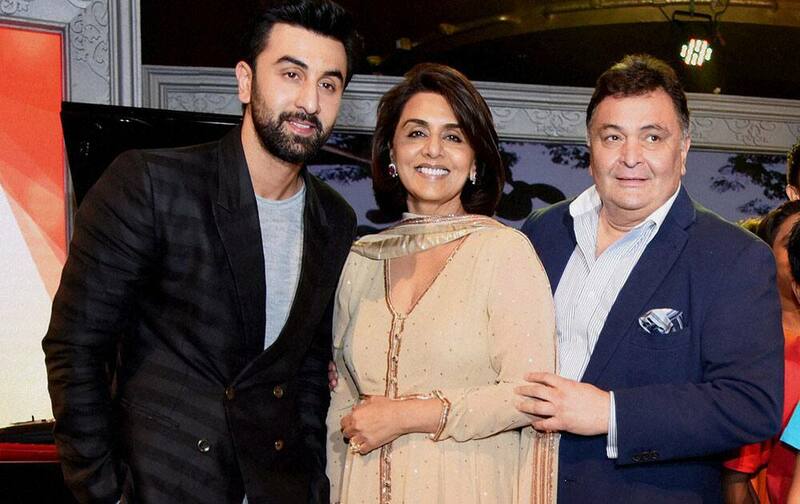 Bollywood actor Ranbir Kapoor along with his parents Rishi Kapoor and Neetu Kapoor at Committed Communities Development Trust (CCDT) NGO on the eve of World AIDS day in Mumbai. actress Aishwarya Rai Bachchan addresses at a ‘World Aids Day’ event at a hospital in Mumbai. Actor Ranveer Singh and Deepika Padukone during the success party of film Tamasha in Mumbai. 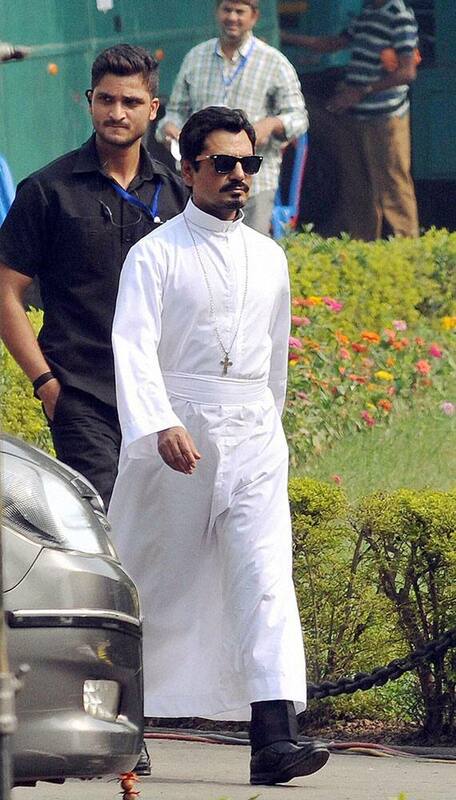 Actor Nawazuddin Siddiqui during shooting for a film at St Paul Cathedral Church in Kolkata.